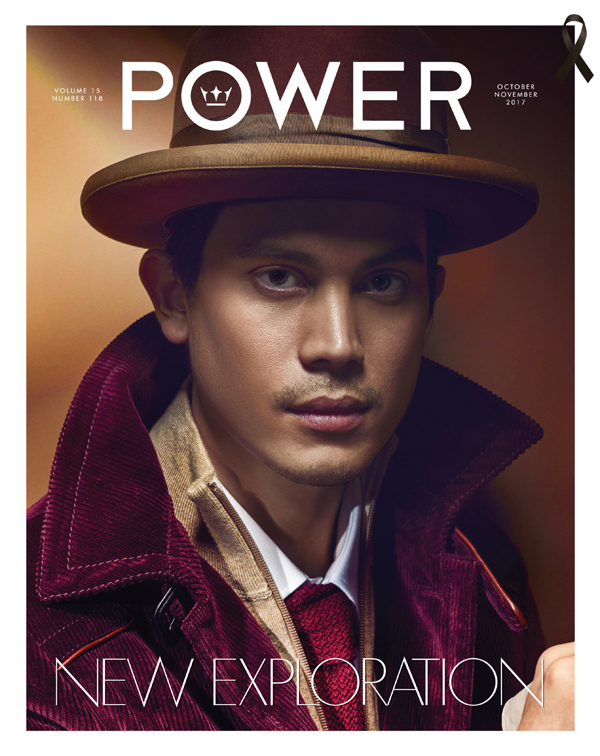 This issue of Power Magazine comes with a piece of great news about King Power Rangnam. After months of renovation, now the new look of King Power Rangnam is ready to be unveiled. You can experience King Power Rangnam in a Beyond Duty Free concept. We bring you experiences, products and flavours from around the world under one roof so that you can browse items from global brands, enjoy world-class entertainment and indulge in delightful cuisines from all over the world. Today, King Power Rangnam is ready to become the new Lifestyle Destination of Thailand. I would like to invite you to explore this endless experience before the upcoming 28th anniversary of King Power, which will take place at King Power Rangnam in November this year.